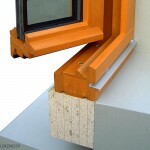 Building sustainably with PUR/PIR ensure high returns with good insulation. Here you can find insulation systems for refurbishing old buildings and new buildings, industrial, commercial and agricultural buildings. We have in product range LINIT composite panels for balustrade and façade elements and other purposes; products from LINIREC recycled construction board; LITEC construction system and LINITHERM insulation system. 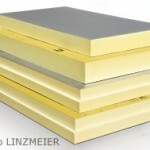 Previously mentioned insulation products are made in Germany by company Linzmeier GmbH. Linzmeier is represented by sales offices in several European countries and is represented by partner companies on other international markets. In Estonia, Latvia and Lithuania is a cooperating partner Ruumala OÜ. Linzmeier was founded in 1946. 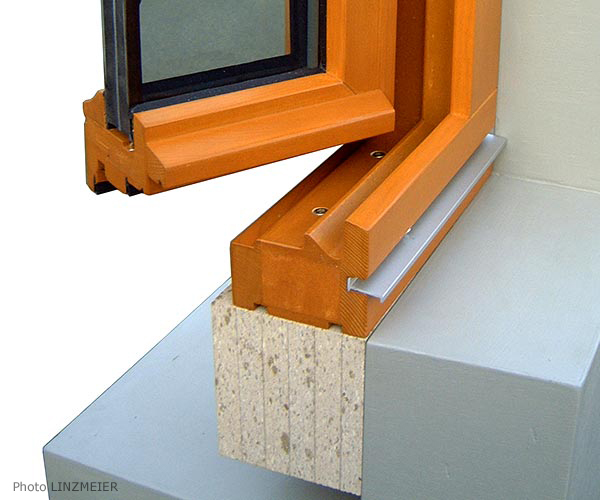 Today it have a comprehensive range of products for interior and exterior insulation, panels and ready-made dormers for innovative façades and solar systems. 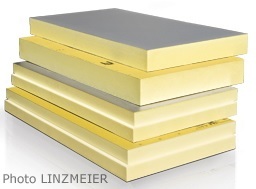 But first and foremost, the name Linzmeier stands for innovative building elements that achieve highest insulation values with minimum thicknesses. 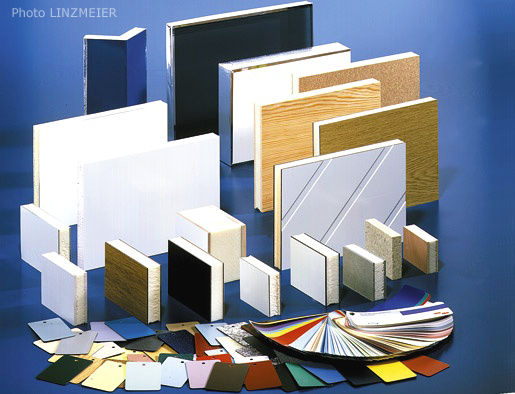 Linzmeier manufacture products that serve people. 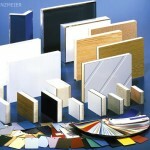 Those are high-quality products that are featured by simple use, dimensional stability, and weather resistance. 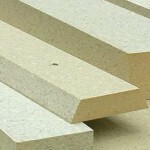 Those insulating elements ensure a healthy climate in living and working rooms, and save a lot of expensive heating energy – with lasting positive effects for our environment.